Falling into a bad credit score can be rather demoralizing and overwhelming. But that doesn’t mean it’s a void that is impossible to escape from. In today’s contributed post, the folks at RateCity help us figure out how to fix a bad credit score. Even though it will take time, you can take measures now to repair your credit score rating on RateCity as well as prevent yourself from tumbling back to receiving a bad credit score in the future. As a high-risk borrower, it will be more difficult and more expensive for you to borrow money. A good credit score, though, can make applying for a loan much easier. Your income, current debt levels and credit history are all important factors of determining your credit score. Here are some ways that you can repair your credit history and improve your credit rating. For starters, let’s define what bad credit is so we know what we’re dealing with. Bad credit describes an individual’s credit history when it indicates that the borrower has a high credit risk. A low credit score signals bad credit, while a high credit score is an indicator of good credit. Now that we have our definition of bad credit, let’s explore how to fix it. Although it is easier said than done, you should aim to pay off your entire credit card balance each month. Not only will this save you money on interest, but it will also show that you know how to manage credit. If you don’t have the money to buy something, it might be better to save up until you do, rather than whip out the credit card today and suffer the consequences tomorrow. The faster you pay off debts, the better it looks on your credit report. If possible, it might be helpful to repay loans ahead of schedule. If not, the least you should do is pay off your loan on time, because missing repayments will have a negative impact on your credit rating. It is important to remember to pay your bills on time to avoid damaging your credit history and increasing your debt. Set up automatic payments where you can choose to pay the minimum or the full amount. Your rent, electricity, insurance and other household bills should also be paid on time to reduce the risk of incurring fees from paying past the due date. You can even pay your bills in advance to secure discounts and save money. One escape that some people take is opening a new credit card account to increase their available credit. However, applying for multiple credit cards in a short period of time can potentially do more harm than good. While it will give you access to more funding, it may also send the message that you’re suffering financial stress and bad at managing credit. Debt consolidation, if done correctly, can also improve your credit rating. One way to do it is by taking up a credit card balance transfer offer. This allows you to transfer the debt from one credit card onto a new credit card. Often, the new credit card will give you an extended interest-free period (say, 12 months) during which you can pay off the debt from the old card. Before doing a balance transfer, do your research, because interest-free periods and fees can vary significantly between cards. Also, to be effective, you need to cancel your old card and refrain from using the new card, because interest is charged on new spending. To keep tabs with your credit score, it is wise to get a copy of your credit report. You will be able to check your bad credit listings and history. You will also be able to check for identity fraud and other suspicious applications that you can report. This is a great way to check for any listings that are incorrect as well as assess areas to improve. Although it is easier said than done, taking one step at a time will get you closer to improving your credit score. 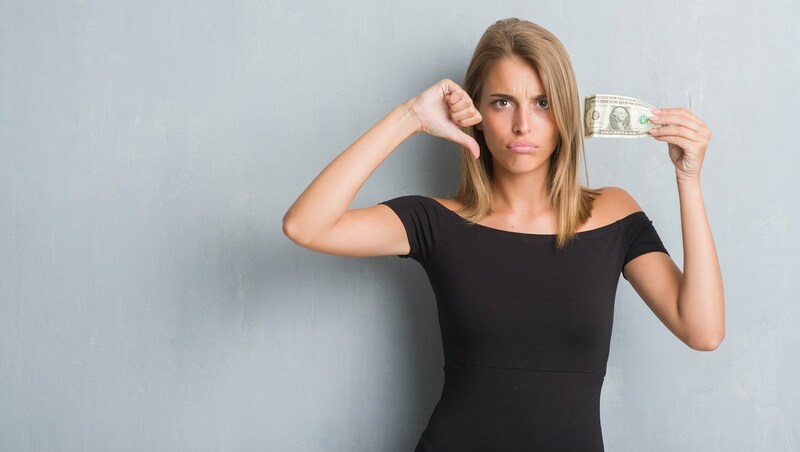 Will you do something about your bad credit or let things get worse? Which tips will you use to increase your low credit rating and improve your future credit reports? The ball is in your court. Only you can determine your financial future. Learn what gives you bad credit and start putting your money to good use.